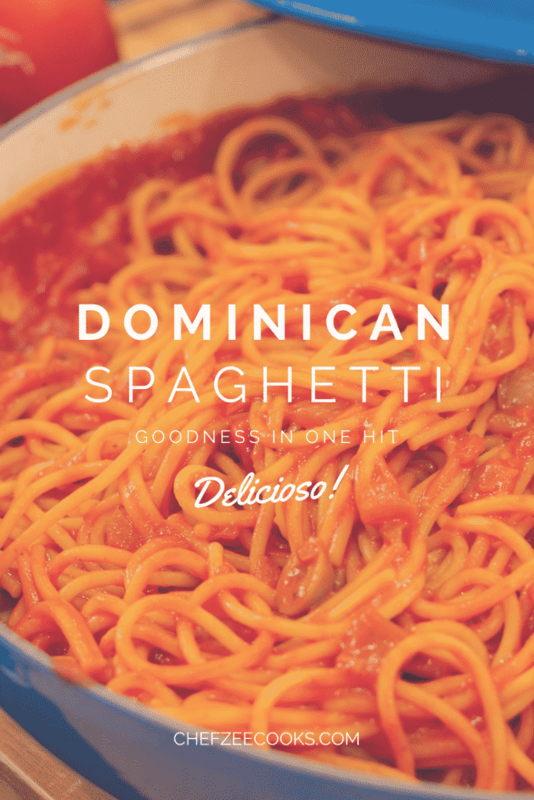 Dominican Spaghetti is one my all time favorite dishes and it’s also a dish that’s insanely easy to make. One the things that makes this dish so special and unique is its slight creaminess. 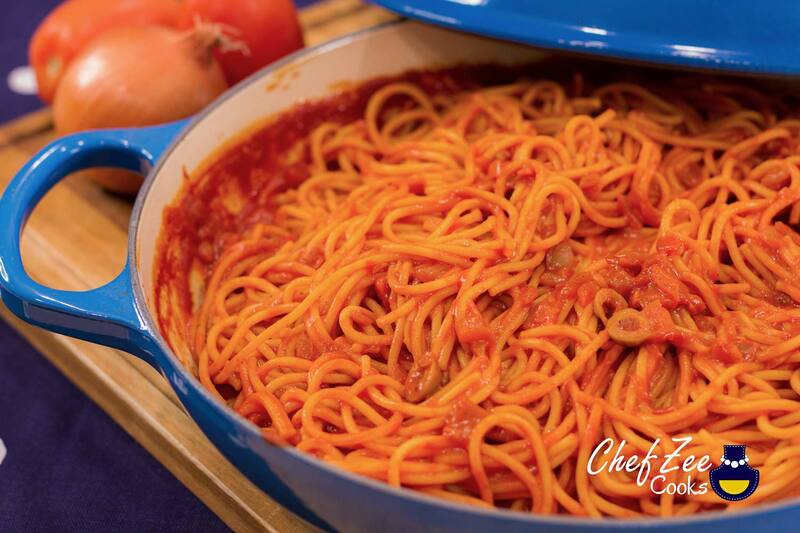 Everyone makes their Dominican Spaghetti differently, and I personally love adding a touch of evaporated milk. It takes this dish to the next level. Try it today and you won’t be disappointed. Most importantly, try this dish if you’re cutting back on meat or if you want to try a new twist on a pasta classic. Please note that if you want to make this dish Vegan friendly, simply omit the evaporated milk. Enjoy!